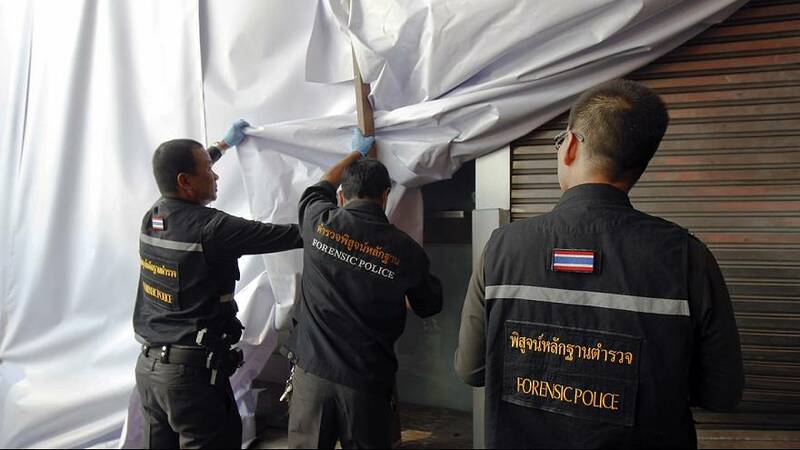 Thailand has stepped up security in Bangkok after two small bombs exploded at a luxury mall in the capital overnight on Sunday. This could be the beginning of signs of resentment that will eventually take various forms. Two people suffered minor injuries. Though no one has claimed responsibility, the circumstances lead police to believe the motive was to create panic rather than take lives. The blasts were the first to hit the capital living under martial law since a military coup in May. “In my opinion, this could be the beginning of signs of resentment that will eventually take various forms,” said one Bangkok resident. Tensions have been running especially high since last month when the army approved parliament banned former Prime Minister Yingluck Shinawatra from politics for five years. The decision angered her supporters, but so far there has been no return to the often violent street protests witnessed last year. After the latest blasts it’s unlikely martial law will be lifted anytime soon, despite international pressure to lift the measure.